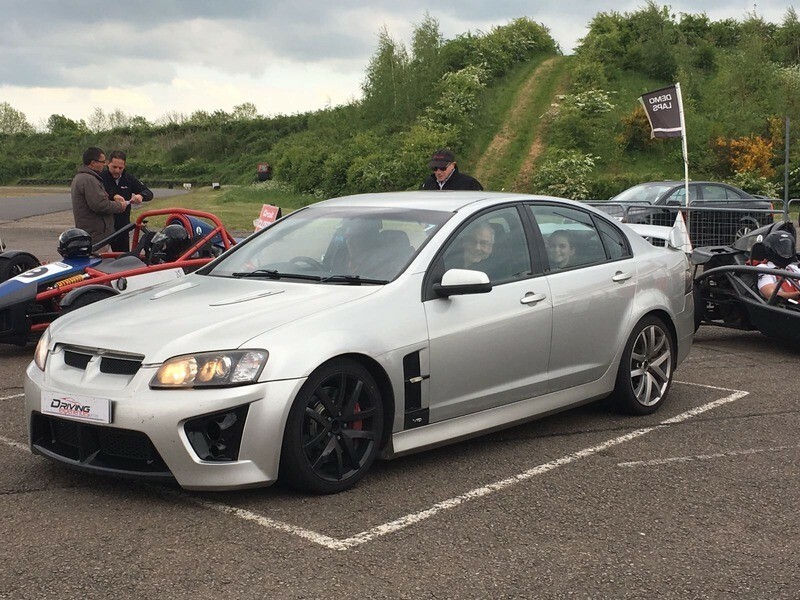 As a Christmas present my Daughter gifted me a Virgin Supercar Experience Day. Well life gets in the way sometimes, so it was only last weekend that I was able to partake of the adventure. 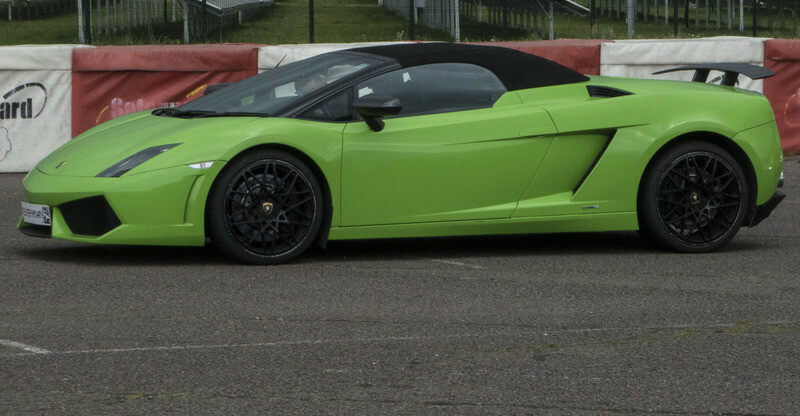 It was a package that included driving 3 Supercars around a circuit followed by a High Speed Passenger ride. 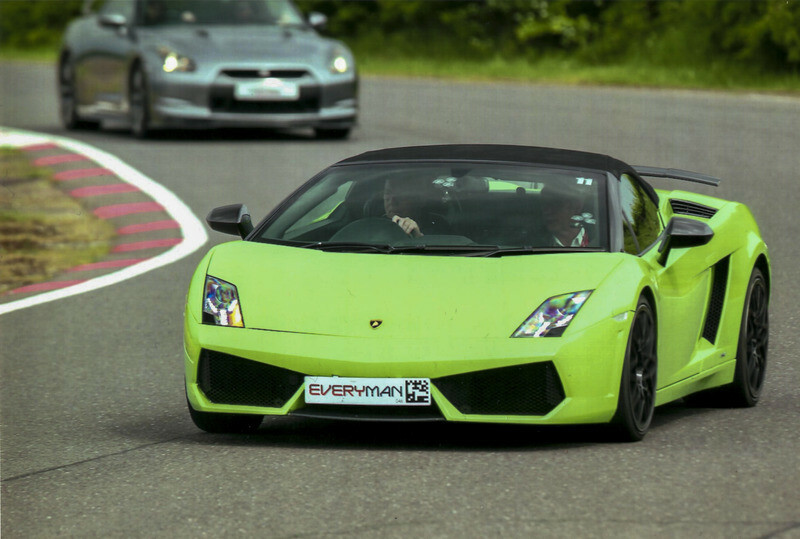 So you have a choice of where you would like to do it and which cars you want to drive from the fleet that the company, Everyman Racing, has. They have several locations around the country, so the journey is not that far. 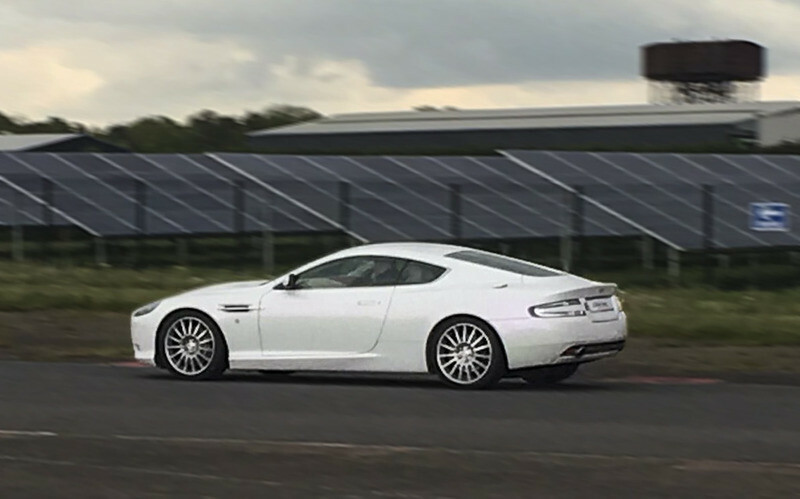 The range of cars include, Bentleys, Aston Martins, Lamborghinis, BMWs, Ferraris, Jaguars etc. You are limited according to which package has been purchased. Obviously the more expensive the package = the more expensive the car. They have three groups of cars. Silver,Gold & Platinum. Also you are able to purchase 2 cars 3 car or 5 car experiences. Most of the circuits are 1 mile so you are allowed three laps. However I went to Prestwold Nr Loughborough which is actually a 1.8 mile circuit so they reduce the laps to 2. But that's still 3.6 miles. Bonus. 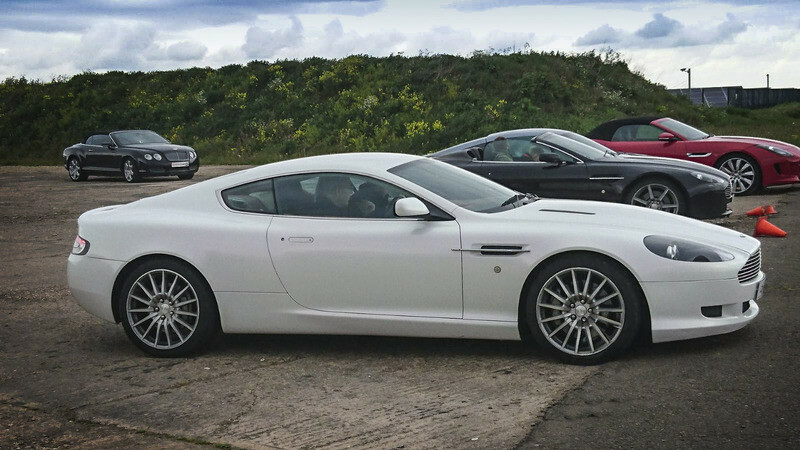 So I chose to drive an Aston Martin DB9. 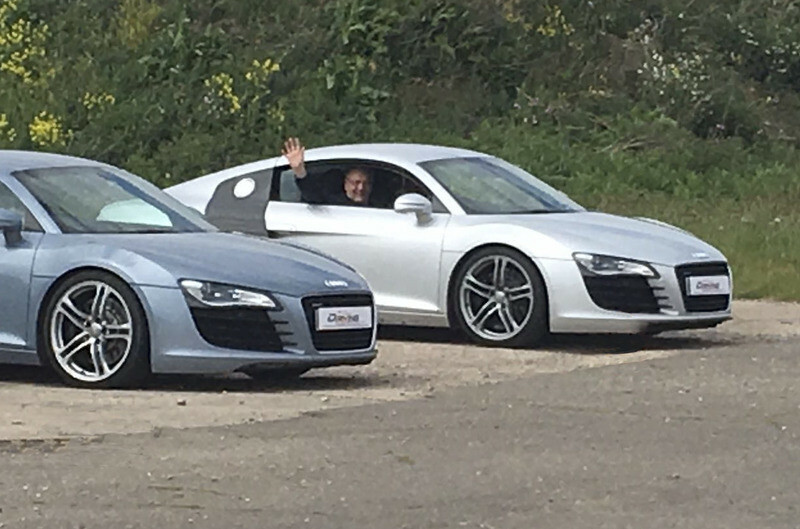 A Lamborghini and the Audi R8. Following are some pictures of the day. If anyone has any questions please ask. Just Off .... See Ya ! The driver was mental ! ! All in it was a fabulous experience and a great day, but over too quickly. Well worth the money.